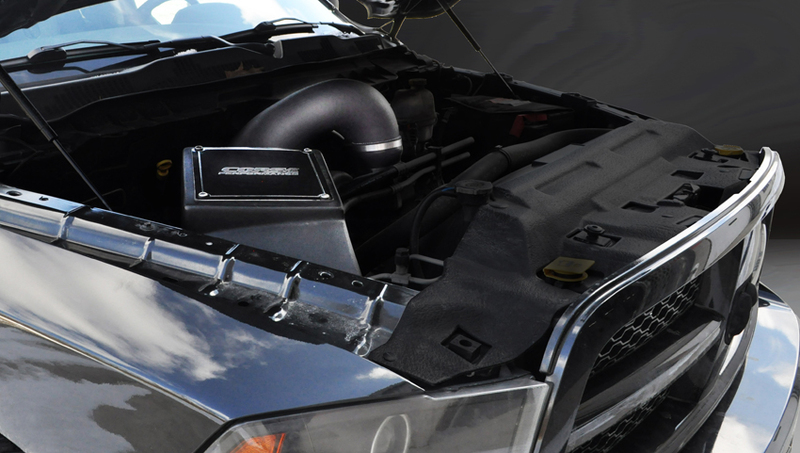 Corsa Performance is the name consumers have turned to for years when it comes to the best of the best in the exhaust world, so why not make a Corsa Performance Cold Air Intake System your next mod? Corsa intakes deliver additional horsepower, torque, and throttle response for your vehicle. How does Corsa do it? First, Corsa eliminates your restrictive factory airbox, oem filter, and intake tube. In its place goes the Corsa Intake Box and Tube. Your new Corsa Cold Air Intake includes a Donaldson PowerCore Filter that does not require maintenance for 100,000 miles. No more oiling! The superior design of the Corsa Cold Air Intake Box protects the filter and ensures that colder air is pulled in from the fender instead of the engine bay, resulting in improved horsepower and torque. Being an enclosed system, it keeps your engine quiet at cruising speeds, but allows it to still roar to life when you stomp the gas. This, coupled with the fact that Corsa Cold Air Intakes incorporate your existing sensors and vacuum hoses, mean you won't have any check engine lights and they are safe for use on your vehicle. This "Factory Tuned" design means you won't need any tuning and makes this truly a bolt on system. Everything you need to install the unit comes with your Corsa Cold Air Intake and you'll be able to install it with basic hand tools in an hour or less. Corsa Intakes are backed by a lifetime warranty. Corsa Cold Air Intake Systems exceed OE standards and as a result will not void any existing factory warranties that you may have. Additionally, you'll enjoy increased horsepower and torque, as well as improved throttle response. Fuel economy gains, especially during freeway conditions, are commonly achieved helping the unit to pay for itself over time. 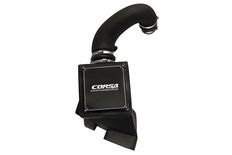 The part number for this Corsa Intake is 44405 and it fits 2009-2012 Dodge Ram (5.7 V8 Models).